Start taking classes at Joy Is My Armor Ashtanga Yoga and other studios! Joy Is My Armor Ashtanga Yoga is a studio that has both Mysore and Ashtanga led classes. The instructors are excited to share their enthusiasm for these different methods with the community in Hoboken. 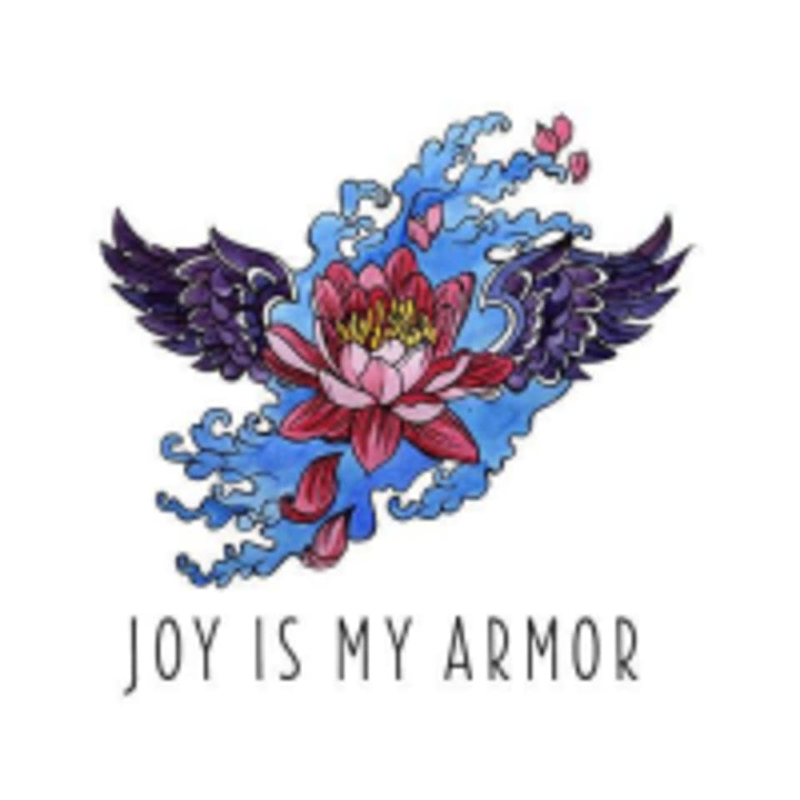 Joy Is My Armor Ashtanga Yoga is located at the Monroe Center Movement Space at 720 Monroe Street, C-514 in Hoboken, NJ. Everyone should come here, and be open to receive the generous ways of teachings, from people who walked their talk. thank you so much, look fwd to come back and tagging along my yoga buddies. No other place like this around, just the vibe I got! This class is a super approachable nod to the traditional teaching of Ashtanga Yoga. Trevor is friendly and attentive to students, he offers hands on adjustments if youd like. Its a good class to attend regularly so you can see how you progress through the poses. Youll build strength as you work hard during class and enjoy a well earned savasana at the end. A faithful nod to this traditional yoga practice. Trevor is a welcoming teacher and offers personalized instruction to students. Hands on adjustments in true Ashtanga fashion as well. A well earned savasana at the end too!